On Saturday, December 15th from 8am to 11am Santa will be at Don's taking pictures with kids from 1 to 92. What kid doesn’t want to chance to tell Santa what they want for Christmas, and what adult doesn’t want to sip on delicious egg-nog or old fashioned shakes with Santa. Well dreams come true this year at Don’s Diner & Cocktails in Walker’s Point. On Saturday, December 15th from 8am to 11am Santa will be at Don’s taking pictures with kids from 1 to 92. 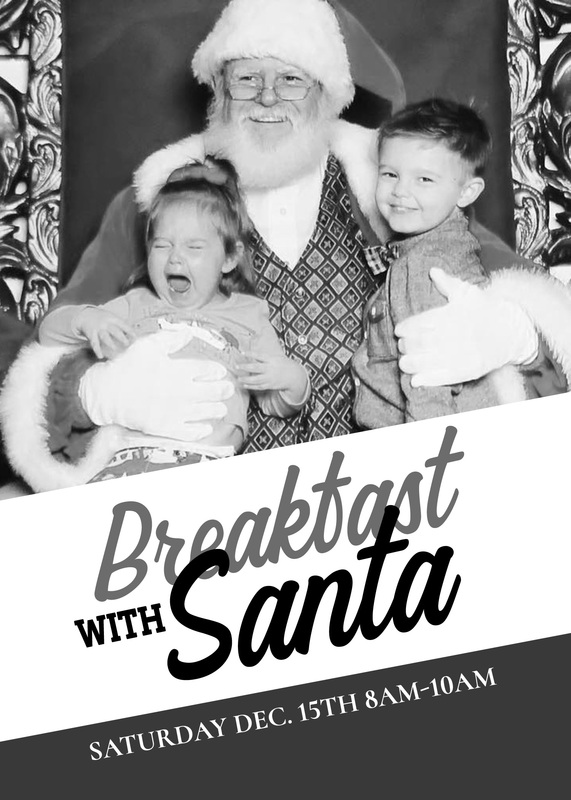 $15 ticket for children get keepsake photo with Santa, all you can eat pancakes, vanilla or chocolate shake, and the chance to get in that last minute gift idea to the big man! Adults will be able to enjoy Don’s recipe boozy eggnog, our house boozy shakes, full breakfast menu, and if the name is on the nice list a personal picture with Santa. Come on down this Saturday and get a this seasons memorable picture and breakfast that you get to enjoy without having to clean up! "I want Milwaukee to come into Jake’s and feel like we’re friends and have been for years, that’s what being a part of the community is all about." 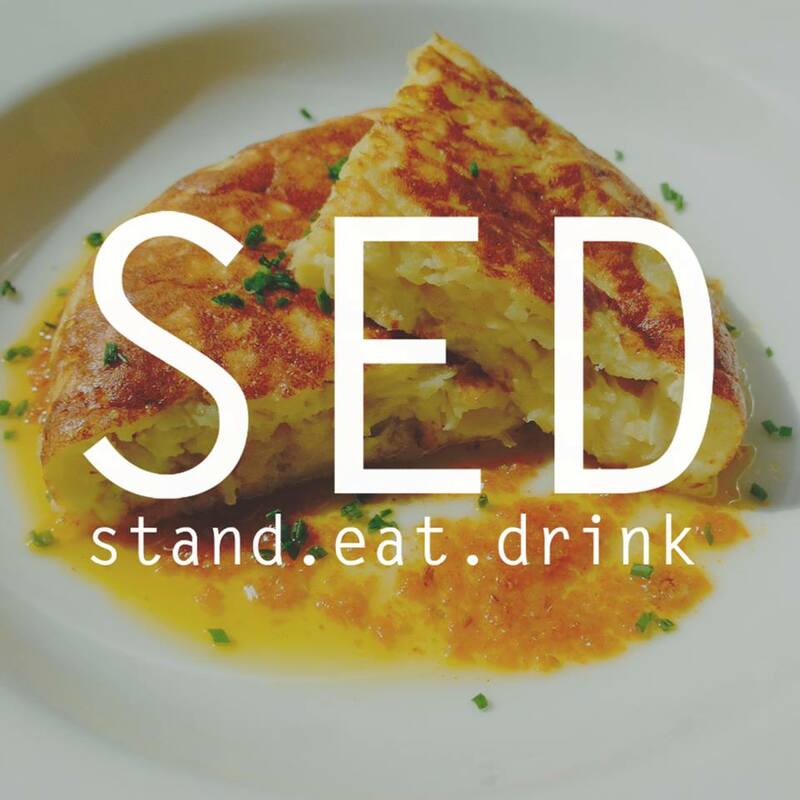 Hotel Madrid will embrace the people’s love for that old time Spanish “punch” with their first “Sangria Fest 2018” on Sunday, June 24th! One hundred percent of the proceeds will be donated to The Boys & Girls Club of Milwaukee.